Love, LOVE, L O V E the white picket fence!!! MY all time favorite fence is a white picket fence! When "Mr. Ed" and I were newlyweds, he asked," What kind of house do you want to live in?" My response was a Cottage Style...but that it MUST have a white picket fence"!!! We've been married nearly 43 years...still neither have arrived!!! 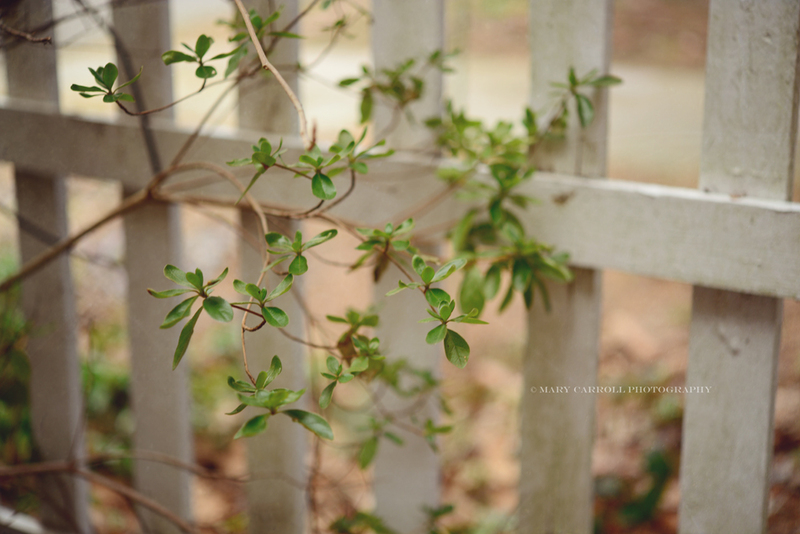 Thank you for hosting Thursday's Inspirations...and for photographing the white picket fence of my dreams!!! Love your images of fence! There is nothing quite like a white picket fence (think, Tom Sawyer) ... Thanks for hosting! What great fence images you took. I'm glad you shared both of them. The tree stump from your Christmas tree is a sweet idea. Thanks for hosting, Mary. Happy Easter! 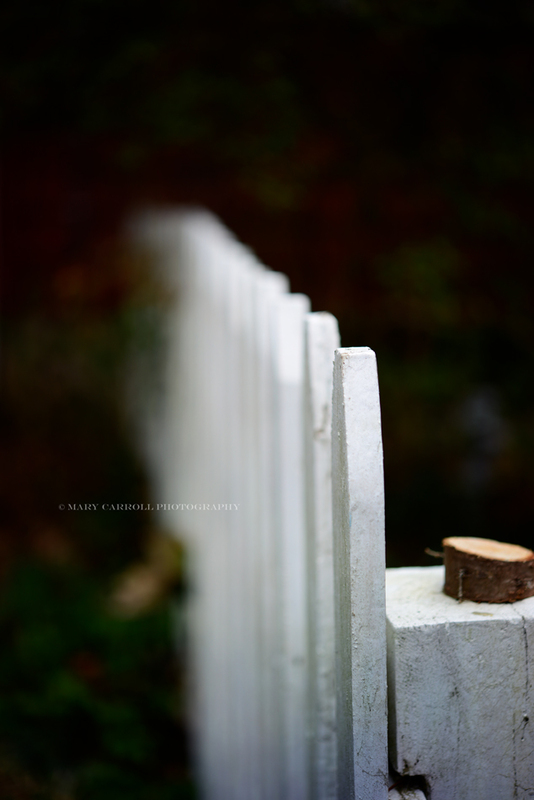 The first fence photo with the piece of Christmas tree trunk tells an interesting story, what a nice tradition. I envy people that have white picket fences, they're not often seen around here. Oh that's such a lovely tradition leaving your Christmas tree stump on the fence. I'm sure it will be carried on by both your children when they have their own homes! I'll be doing it too this Christmas! The smell of the pine tree is part of Christmas. I love this party - thank you! I just love white picket fences. When I bought my house I had one put in and last year had to tear it down as it had starting falling apart. But I still love them and if I was younger would have another one put in. So I eally liked your post on fences. I love the photo of your white picket fence. Thank you for hosting. Gorgeous, Mary! 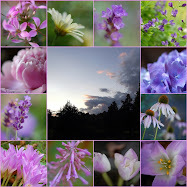 I used images from my archives. I am so happy you thought of Thursday Inspiration. Very nice. And I really like the family tradition. Perhaps I can find bread. I had trouble with "fence." Over thought it I guess. Oh My!! Did you say bread...yummy-happened to have a little post on this topic! Thank you for offering me the opportunity to share!! I am certainly looking forward to the April prompts, as I've had fun with this month's. Thank you for doing this, Mary, and Happy Easter to you and your family. Family traditions are the best. Great shots. Thanks for hosting. You made me think this week, and that's a good thing.